Six month airtime plan for RHC Satellite Heaters. This plan includes 50 SMS or Email Text Anywhere messages per month. Plan includes $39 activation fee and 6 months satellite service. 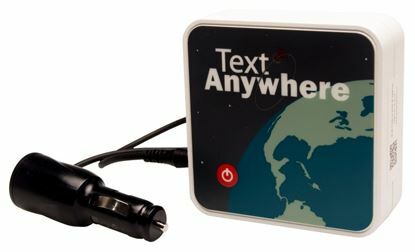 50 TextAnywhere messages included, additional $0.27 each.